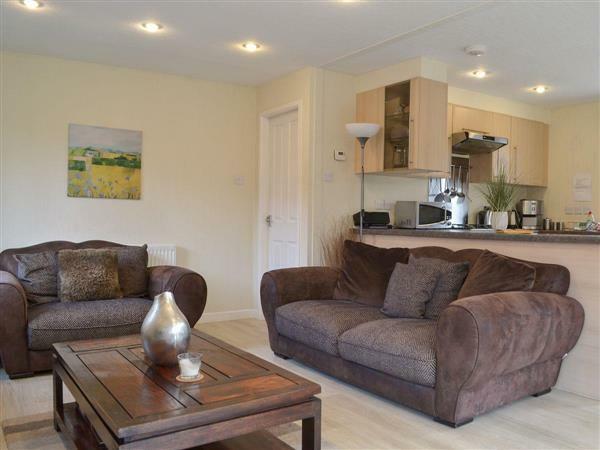 Bowness Lodge in Troutbeck, near Windermere, Cumbria sleeps 4 people. Bowness Lodge near Windermere is superbly located on the Limefitt Holiday Park in the Lake District National Park. It is situated in the spectacular Troutbeck Valley between Lake Ullswater and Lake Windermere. Bowness Lodge is ideal for couples, friends and smaller families. The accommodation is well presented and comfortable, and ideally placed for guests looking for a fabulous setting with use of the holiday park facilities and the added attraction of a sunken hot tub. The lodge park is found just outside the pretty traditional Lakeland village of Troutbeck. In breathtaking surroundings, the valley sides climb steeply, and the glorious fells offer fabulous walks from the door for all abilities. The holiday park sits along a babbling stream and facilities include a handy shop, traditional inn, games room and a children’s adventure playground. Nearby activities include pony trekking, cycle hire, golf, fishing and a host of water sports. Active days are there for the taking. For guests looking for a more relaxing break, a stroll locally can offer an abundance of wildlife to be spotted, picture perfect scenery and the reward of a hot tub to enjoy at the end of a perfect day. The beach is 19 miles from Bowness Lodge near Windermere. With the shop, pub and restaurant 400 yards from Bowness Lodge. Gas central heating, gas, electricity, bed linen and towels included. Travel cot and highchair. Decking with garden furniture. Hot tub (private). Private parking for 1 car. No smoking. Please note: There is an unfenced stream in the grounds, 300 yards away. Holidays at Bowness Lodge run from Friday to Friday. Pets allowed at Bowness Lodge. For a better idea of where Bowness Lodge is, you can see Bowness Lodge on the map below. Bowness Lodge is in Cumbria; should you be on the lookout for a special offer, you can find all the special offers in Cumbria. It's always worth checking to see what is on offer at the moment. 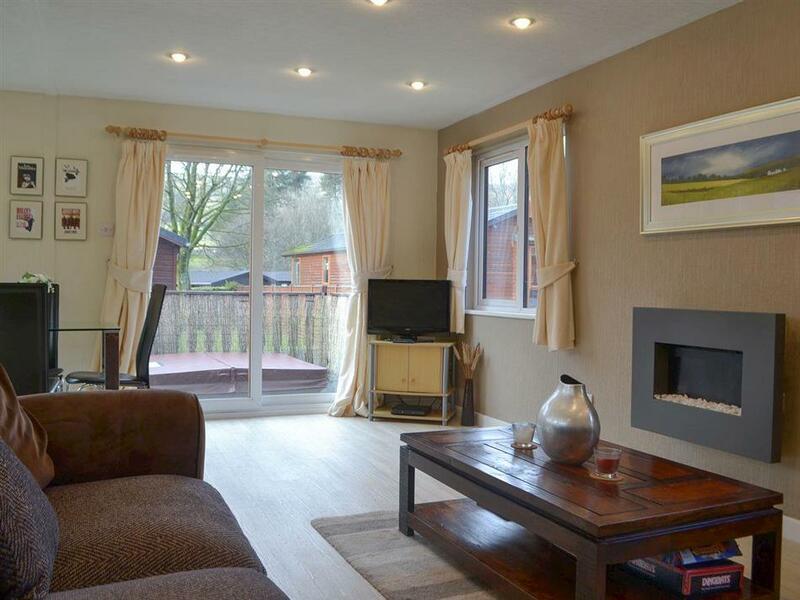 Do you want to holiday near Bowness Lodge (UK1262), you can see other cottages within 25 miles of Bowness Lodge; have a look to find your perfect holiday location.